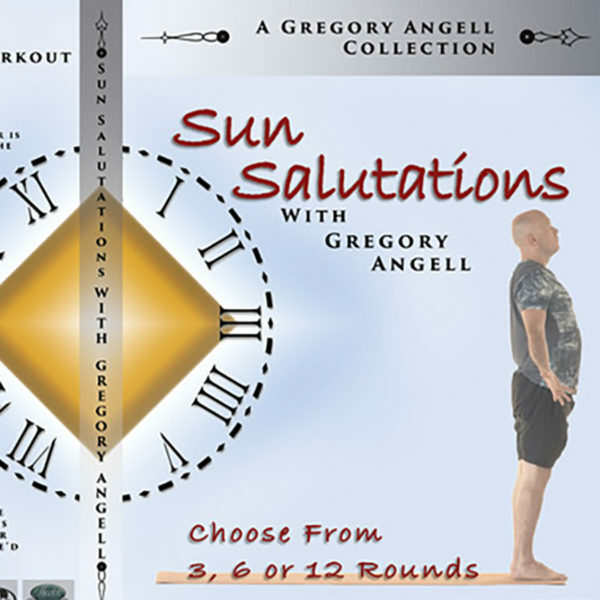 Sun Salutations With Gregory Angell – The Perfect Workout. Facing a time crunch? Want to feel fit but don’t know how? Welcome to the world of Surya Namaskar. Literally translated as Sun Salutation, Surya Namaskar is considered a complete body workout. It is arguably the most well known exercise to come out of India and with good reason. Doing 12 rounds of Surya Namaskar translates into doing 288 powerful yoga postures in 20 minutes. The best part about Sun Salutation is that it works well for busy people who are often unable to do yoga because of time restrictions. These powerful yoga postures have a great impact on the whole body from top to bottom. 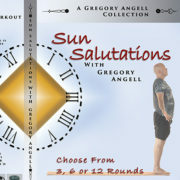 Twenty minutes of Surya Namaskar burns up-to 300 calories for an average weighing person. It is an excellent tool for becoming more toned and fitter. Most of all, it fills you up with magnanimous positive energy. You feel rejuvenated and alive. It is an exercise that has stood the test of time. You can now set a target for yourself. 3, 6, or 12 rounds?! 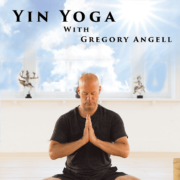 Please Note: The class will be available for download after your purchase. If already purchased, you have to be logged into your account to download the file. You can locate the 'My Account' link on the header at the top of the website. The file is very large, so please do be patient as it may take several minutes for it to download. IMPORTANT: The Video cannot be downloaded on iOS devices (iPhones, iPads & iPods) directly. 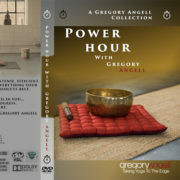 You must download the video on either your Desktop or laptop and sync it to your device via iTunes. 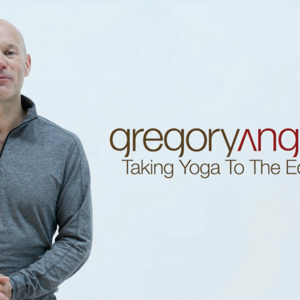 DISCLAIMER: Gregory Angell is not liable for any injuries sustained whilst following this video lesson.